The tiny house movement is building steam across the country as more and more people wake up to the benefits offered by living with a smaller footprint. That said, transitioning to a tiny house is not a change that can be taken lightly. It is not like you can go to your average general contractor or architect and ask for plans for a tiny house. There’s good news though. If you’re intent on minimizing your footprint and getting into a small home, there are plenty of places to buy plans. In fact, it can be downright daunting to know which of the dozens of companies selling tiny house plans is best. 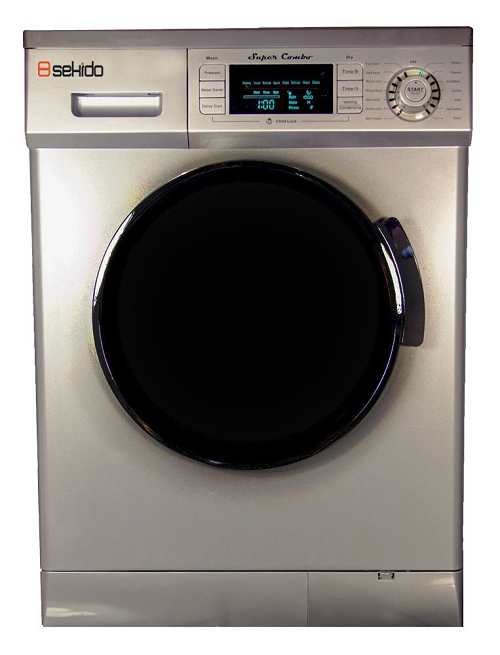 We will run down a list of your top options. 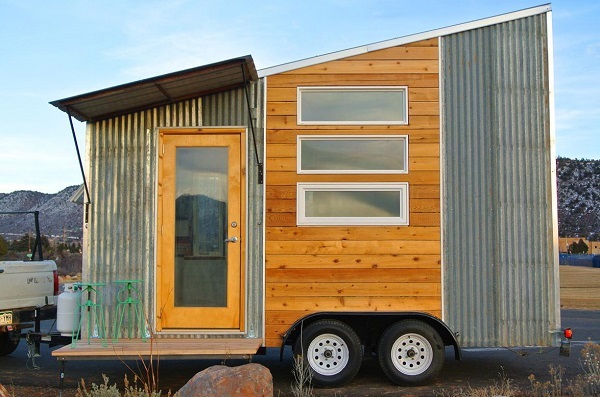 Tumbleweed is perhaps the most famous tiny house designer and builder in the country. The company has grown to have two locations (Colorado Springs, CO and Sonoma, CA), and they build homes as well as providing the best tiny house plans for DIY-ers. 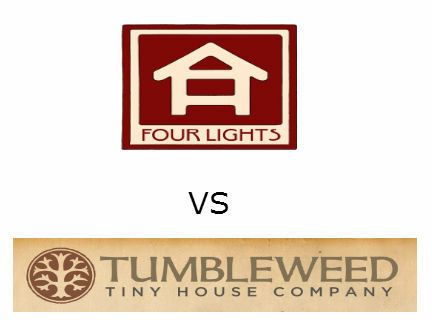 Tumbleweed is also associated with Jay Shafer, the founder of the tiny house movement, although he’s moved on to another company now (Jay works with Four Lights, which we’ll cover shortly). In terms of plans, you’ll find that Tumbleweed offers several basic options – nine in total. These include four “House-to-Go” models, which are what most people are coming to associate with tiny houses. They’re built on trailers and have very small footprints. 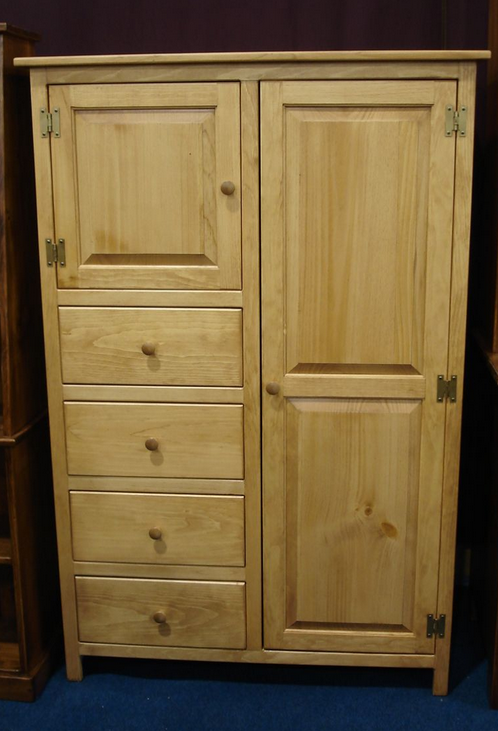 The model names are Elm, Cypress, Linden and Mica. For those interested in tiny house living without the mobile aspect, Tumbleweed has several cottage plans, including the Bodega, Loring, New Vesica, Harbinger, Whidbey, Enesti, Sebastarosa, B-53 and Z-Glass. The largest cottage on offer only measures 884 square feet, so they definitely fit in with the tiny house ethos. 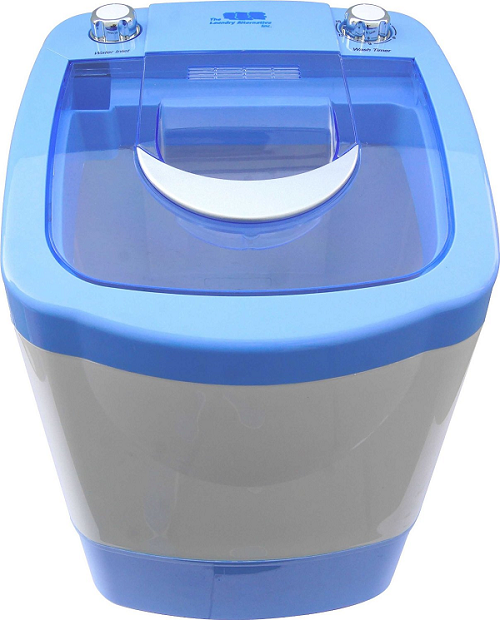 All plans are available for purchase on the company’s website, but they can also be customized (either on your own or with the company’s help). If you prefer, Tumbleweed will build and ship your tiny house right to your location as per your specifications. Four Lights is the new tiny house company started by Jay Shafer. 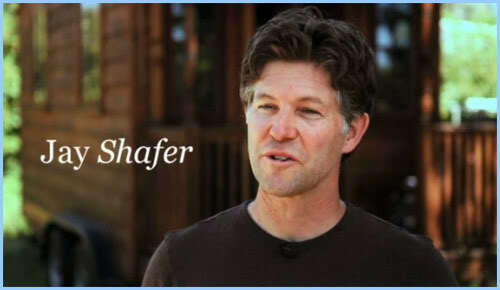 Shafer is responsible for all the design work with the new firm as well. With 18 years of experience designing and building tiny homes, Jay certainly has the chops to create the best tiny house plans on the market. 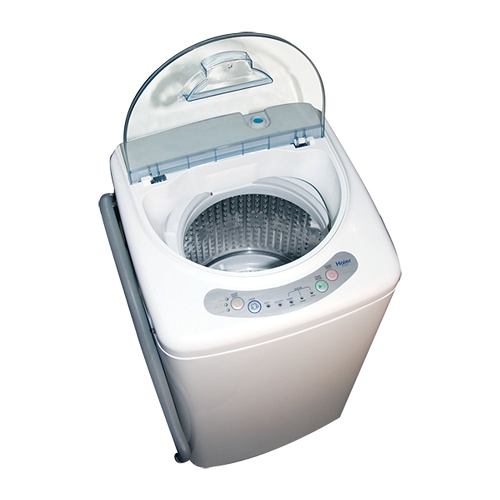 Interestingly, of the company’s several offerings, only two are designed to be mobile. 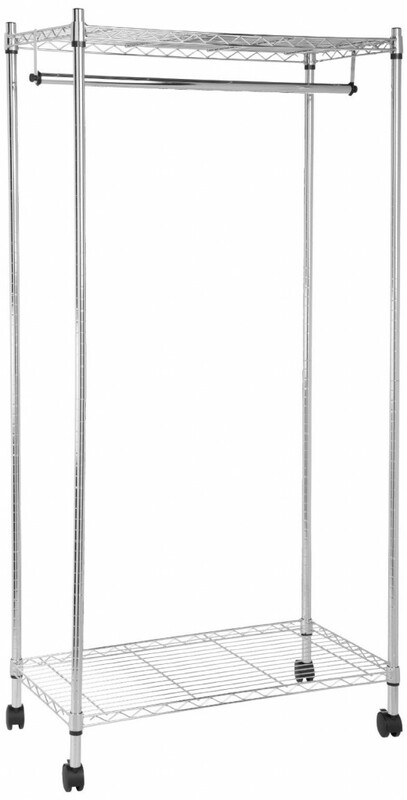 The remainder are designed to be set on a foundation, and offer more space than what you might think would be possible with such streamlined designs. For example, the Marmara actually features over 500 square feet depending on your configuration choices (284 square feet base). Four Lights offers some of the best tiny house plans on the market, and they come complete – you’ll find downstairs schematics, loft layouts and even electrical designs all included. 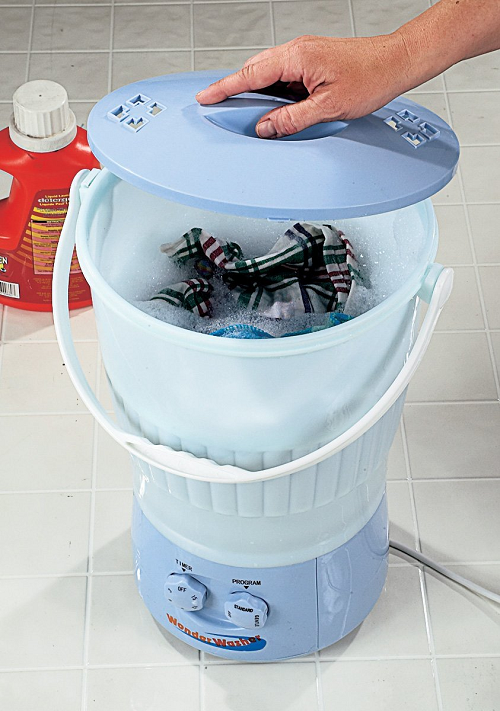 It’s a turnkey plan system. The models on offer range from the Zinn, which is the smallest to the Gifford, the Beavan, the Weller, the Marmara and the Marie Colvin. Unlike Tumbleweed, Humble Homes does not build homes – they only offer a selection of the best tiny house plans on the market. 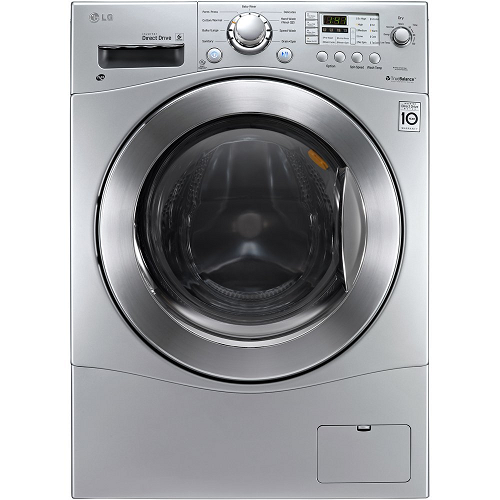 While they’re more expensive than some companies out there, they’re actually cheaper than others, putting them squarely in the middle of the affordability equation. Those interested in going small will find a plethora of plans available through this company’s website, including the McG Loft V2, the Athru and the Turtle House, which are three of the best-selling plans on offer. Other models available include the McG Loft, Berneil+Porch, the BRV1, JS Bell+Porch, the Nook, the Humblebee+Porch and the Rooke+Porch. In addition to offering a wide range of the best tiny house plans on the market, Humble Homes is also the place to go to get news about the tiny house movement, sustainability and living a greener, freer life, as well. The three companies listed above are certainly innovators and leaders in the industry, and their plans are among the best you’ll find. However, if you’re working on a limited budget and can’t afford the prices asked for Tumbleweed or Four Lights plans, there are other options out there that will give you the quality home you want, at a price you can afford. Some of the best affordable plan providers are listed below. The small House Catalog: You’ll find a host of options here, many of them free (there’s an entire section of free plans). The company also offers drafting services (at a price). In terms of the best tiny house plans available here, the company provides cottage, bungalow and small house plans geared for easy readability even by those without architectural design or construction backgrounds. PAD Tiny Houses: PAD (Portland Alternative Dwellings) doesn’t do free plans, but they do offer some of the best tiny house plans with a matching tiny price tag. For instance, the newest option (the company’s Sweet Pea home) is priced at just $99 for the plans. Other home options available follow in that vein. 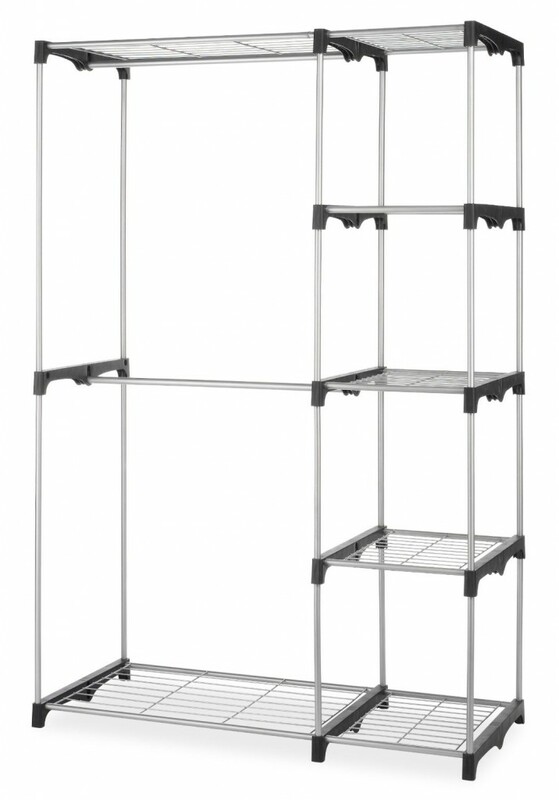 The amusingly named Salsa Box plans are priced at just $79. It is 93 square feet and meant to reside on a trailer. It is a good off the grid plan, but too small for many. 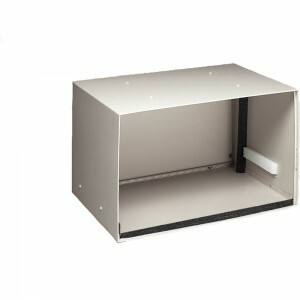 Plans for the Miter Box are priced at $99. 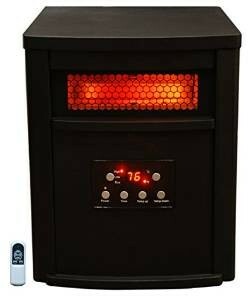 Shelter Wise says the original version was built for just $22,000. The plans are for a 122 square foot living area with a 28 square foot loft.PAD also offers workshops and classes for prospective owners and builders. TinyHouseBuild.com: While this one doesn’t do free per se, you will find a free seven-day course on tiny house construction that helps you understand things like framing, wiring, codes, foundation building, roofing and more. There’s also a DVD on offer ($60) that includes a comprehensive guide to building your own tiny home, as well as home plans and a handy selection of resources. 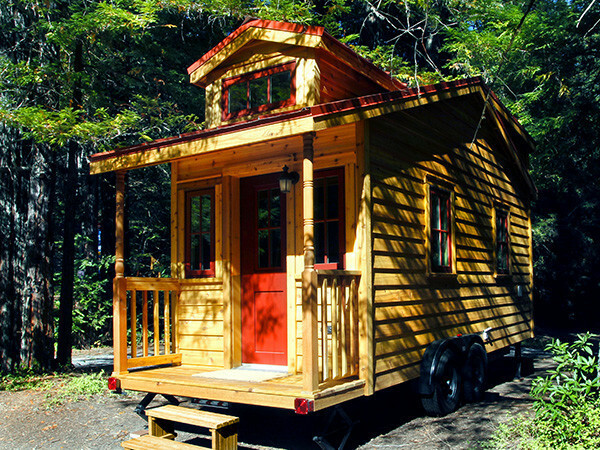 There’s no denying that the tiny house movement has gotten big (pun intended). However, there’s still a lot of confusion about how to get into a tiny home. Whether you want a tiny house on wheels, a cottage on a foundation or something completely different, you’ll find that the companies listed above offer some of the best tiny house plans on the market. Many of them also offer classes, workshops and other aids to help train prospective homeowners and builders to ensure that your dream comes to life without a hitch. It wasn’t that long ago that if you wanted a tiny house, you had to build it yourself. Today, that’s changed. As the movement has gained momentum, a number of companies have gotten into the act, offering everything from design plans to fully constructed homes delivered right to wherever you want them. As with any industry, not all builders are created equally. It pays to do your research. We’ll start with three of the top companies operating in the US, but we’ll also provide you with some resources to help ensure you’re able to find builders in your own back yard. There are few builders with the reputation and brand recognition that Tumbleweed Tiny House Company commands. 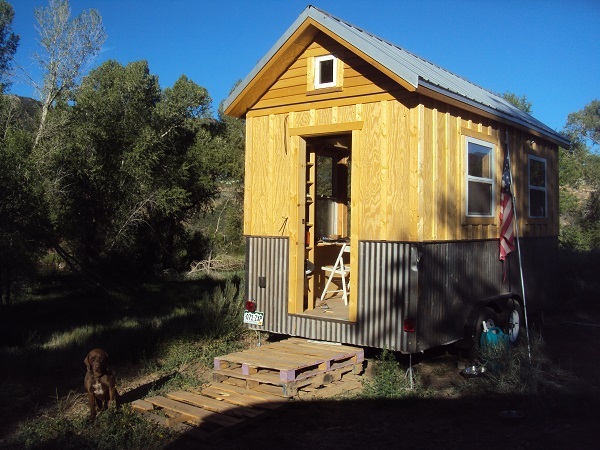 Tumbleweed is one of the oldest and best tiny house builders operating today. You’ll find that Tumbleweed offers a wide range of plans for sale, and they also sponsor workshops and classes around the nation. However, they also build tiny homes and deliver them right to you. All of the company’s mobile tiny homes are available pre-constructed and delivered, including the Elm, Cypress, Linden and Mica. 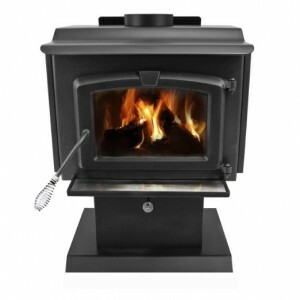 Each model has a range of different size and configuration options that can be chosen, and you can even design your own tiny home right through their website. While Tumbleweed also offers cottage designs, they don’t build these – you buy the plans and then find a contractor in your area to create the final build. Tumbleweed also has two locations – one in Colorado and one in California. Make sure you compare the various floor plans carefully, as well as the customization options, as your choices will have a significant impact on the size of your home, as well as the layout. Another of the best tiny house builders out there is the Tiny House Company, located in Texas (Spring, to be exact). The Tiny House Company got its start back in 2011, making them a true veteran of this young but growing industry. 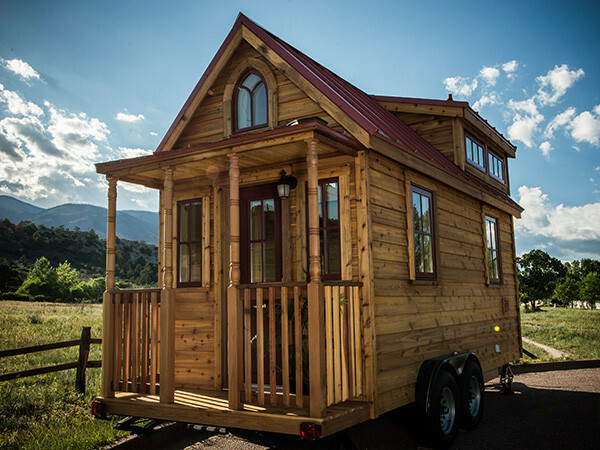 Like Tumbleweed, the Tiny House Company specializes in custom designs and handcrafting, combining their innovative style with high-end materials and old world craftsmanship. The company specializes in creating two types of tiny homes – those designed for ongoing moves and those designed primarily for life in one spot (with the ability to move if necessary). 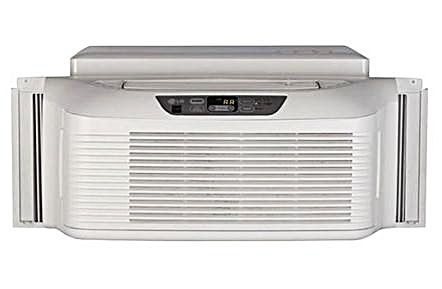 On-the-Go models are more streamlined and aerodynamic than the company’s Stay-A-While models, and use RV style fixtures. 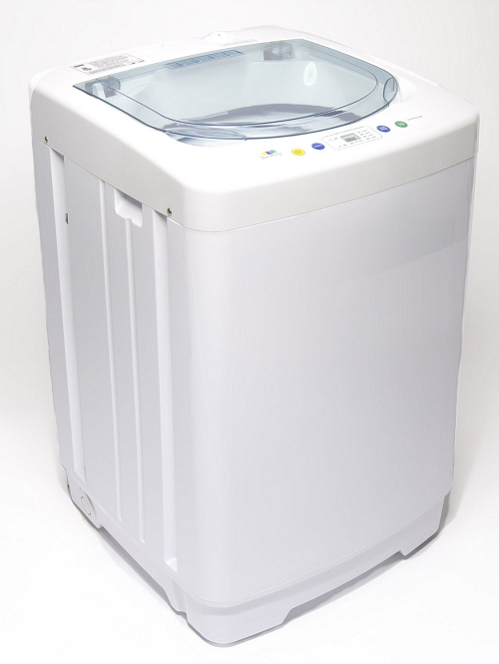 The Stay-A-While models use traditional connections and fixtures (including conventional toilets). 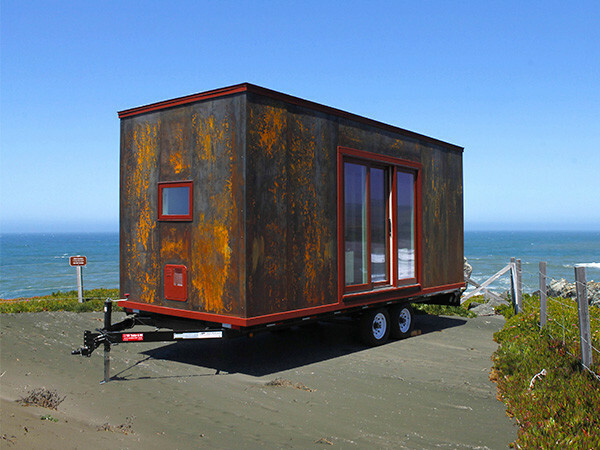 If you have a more DIY frame of mind, consider the company’s tiny house shells. All three choices offer you access to high quality tiny homes built to stand the test of time and hard use. Founded in 2013, Rocky Mountain Tiny Houses actually dates back to 2011 when founder Greg Parham caught the “tiny house bug”. Since then, he’s been creating one of a kind tiny homes for a broad range of clients at affordable prices. The company currently offers the Durango and the Boulder models, both very mobile tiny homes that nevertheless give owners plenty of style and downsizing capabilities. Significantly more models are planned, including the Stanley, Bitterroot Valley, Red Mountain, Grand Teton, Leadville, Whitefish, Front Range, Telluride, Santa Fe, Homesteader and Wasatch. 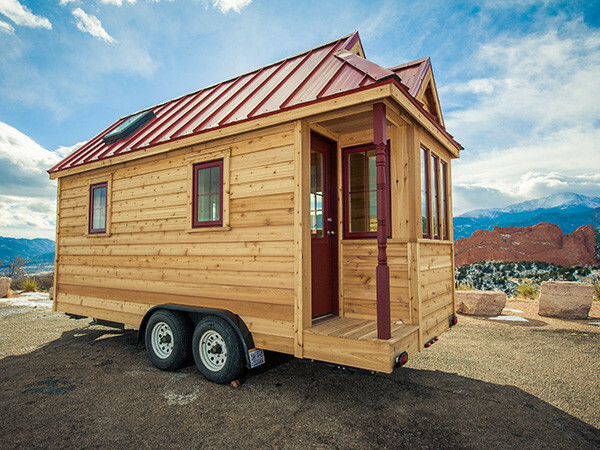 Rocky Mountain Tiny Homes does more than just design and build, though. The reason they’re one of the best tiny house builders in the US is due to the fact that they can also offer consulting, custom design services and even partial builds (which gives you a tiny house shell to finish out to your own tastes and on your own time – that includes wiring and plumbing). One of the high points of working with this builder is the range of customization choices, including everything from flooring types to roofing materials, cladding, interior wall material, entry doors, bathroom design and kitchen design/layout. Not content with the three top contenders ranked as the best tiny house builders? No worries. There are dozens of others out there, and the Internet makes it simpler to find them on your own. Below, you’ll find two excellent resources to connect you with builders, as well as with others in the tiny house industry. Tiny House Map – Tiny House Map is pretty much exactly what it sounds like. It’s an interactive, customizable map that lets you choose your location and your search criteria. For instance, clicking the check box beside “builders” shows you a national map with icons for each tiny house builder registered in the system. Click on an icon and you’re given information about that builder, including their name and a brief explanation. Click the “more details” heading at the bottom left of the field and a new window opens giving you pictures of the company’s work, their website address, their snail mail address and more. Tiny House Listings – Tiny House Listings was founded as an informational resource for those seeking to live in a tiny home, as well as for owners looking for a place to park, and to connect with others in this growing, vibrant community. Across the top of the site, you’ll see several headings, including Browse Tiny Houses, Tiny House Parking, Social Tiny, Tiny House Plans and Tiny House Builders. 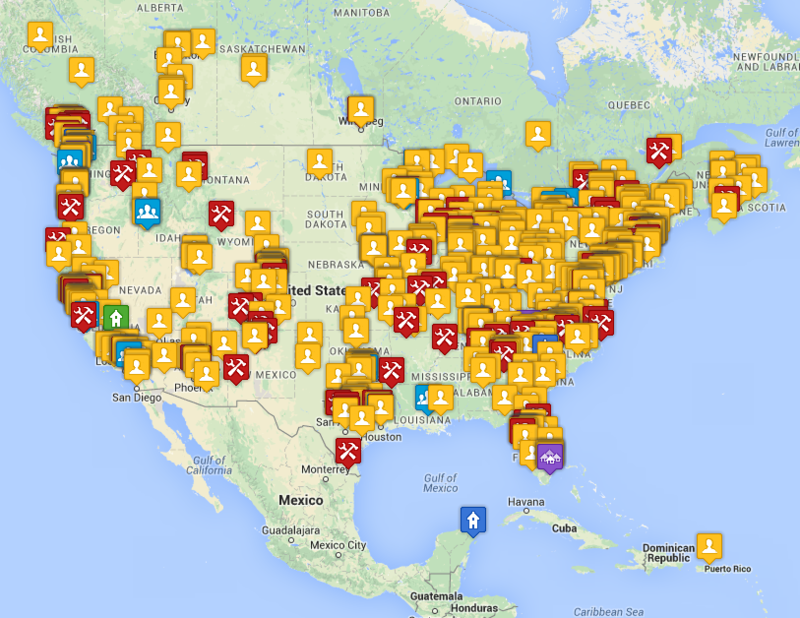 Clicking on the builders tab opens up a map with several of the best tiny house builders highlighted. You can click on the location markers to pull up the company’s website, phone number and geographic location. 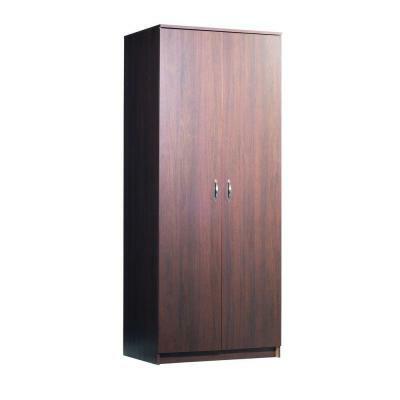 Alternatively, you can scroll down the page to view a full list of company names, websites and phone numbers. Make sure you take the time to explore the other features of this site to help you make the most of your tiny house experience. Working with the best tiny house builders in the industry will ensure that you end up with an amazing place to call home, whether you choose to stay on the road, or put down roots in the area of your choice. Have you caught the tiny house bug? 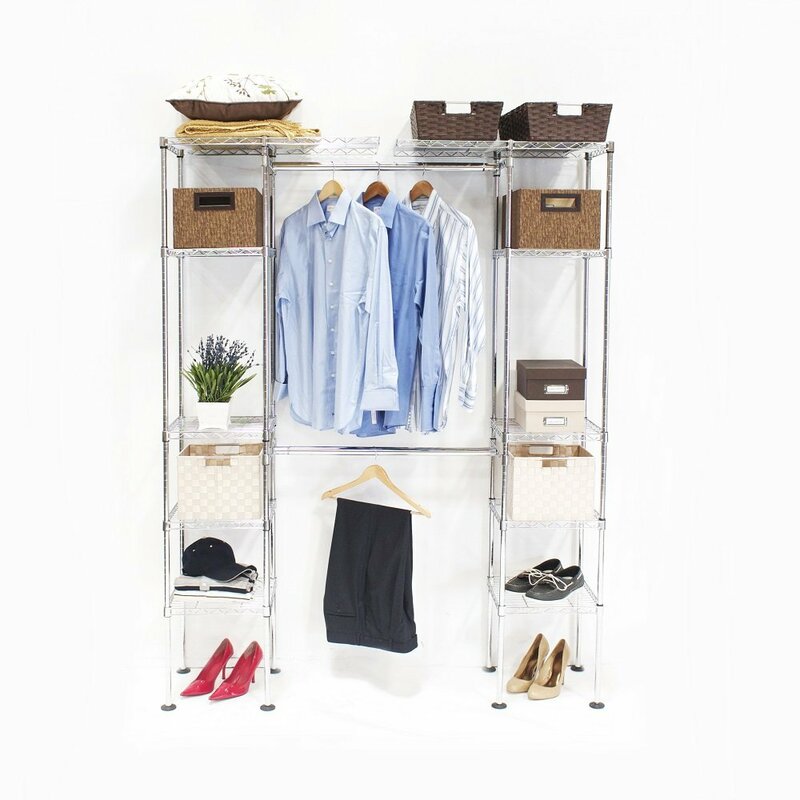 Maybe you’re tired of living with so much stuff. Maybe you long for a simpler existence. 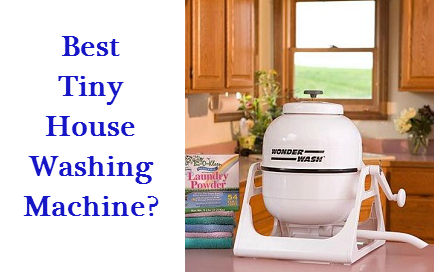 Perhaps you want to be more efficient, or to live without a 30-year mortgage hanging over your head. These are just a few of the myriad reasons people choose to go the tiny house route. Suffice to say, transitioning to a tiny house is not a choice to be made lightly. It’s a radical change for the average American. We have constructed this article to help you make an informed decision before downsizing. Thankfully, there are plenty of excellent books written on the subject. 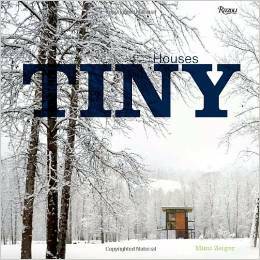 The best tiny house books offer inspiration, information, guidance and more. 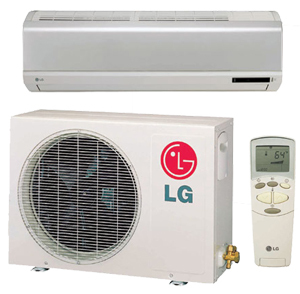 We’ve compiled a list of the best options for you. 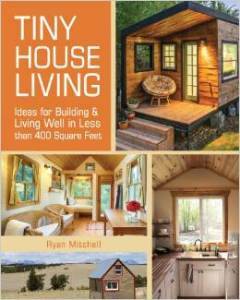 Available only in hardcover, Tiny Houses gives readers a look at homes under 1,000 square feet. The houses showcased range dramatically in style and type, from tree houses to floating houses. The author takes readers on a visual journey through the tiny house movement, but also challenges them to analyze their own homes to determine just how much of that space they actively utilize. All the homes listed in this book are part of the “microgreen” lifestyle, combining innovation, ingenuity and a passion for living with a smaller impact on the planet. 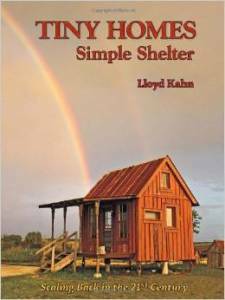 Tiny Homes: Simple Shelter by Lloyd Kahn is an in-depth look at the breadth of the tiny house movement. Available as a paperback, the book features 1,300 pictures of homes ranging from prefabricated to handmade to kit options and everything in between. It also showcases more than 150 different homebuilders who have created tiny homes under 500 square feet. Threaded through the photos are stories, thoughts and the inspiration of builders, both professional and do it yourself. This is an excellent book for anyone looking to get a handle on the international tiny house movement, and showcases innovative urban, suburban and rural homes that defy convention. Ever wonder how people cram their entire lives into a tiny home? Wonder no more. Tiny House Living: Ideas for Building and Living Well in Less than 400 Square Feet highlights tiny homes, but it also covers other facets of the lifestyle, from appliances to fixtures to furniture and everything in between. Available as a paperback and as a Kindle book (also listed with KindleUnlimited), this book is more than just a photographic journey – it provides prospective tiny house owners with the tools necessary to start planning their new lives. It includes full photographic tours of 11 tiny houses and their stories, but it also offers worksheets and exercises to help pare down your life. Strategies for cutting out clutter and zoning law guidance are also included, as are design tricks for those hoping to build their own tiny house. This is Zeiger’s second book on this list, and it is no coincidence. The author takes readers on a journey through some of the greenest, most environment-blending tiny homes on the planet. 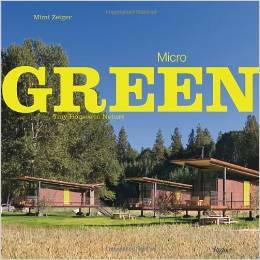 Not only does this book highlight tiny green houses, but it explores the concept of what microgreen actually means. It also includes full building plans for many of the homes showcased within the book. If you have ever dreamed of living in a tiny house that blends perfectly with the natural environment, embracing rather than crushing nature, this is the book for you. 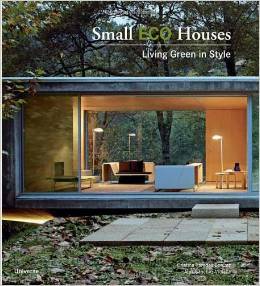 Available as a paperback, Small Eco Houses: Living Green in Style showcases some of the most innovative green tiny homes on the planet. The book covers over 50 different homes with full-color, stunning photography. Readers will find secluded homes set in the woods, as well as those hiding in plain sight in urban areas. All share a green bent, and a focus on modern style. Thoughtful, beautiful and evocative, this book will inspire and delight, but also serves to highlight just how stylish green living can be. Without Jay Shafer there might not be a tiny house movement in the United States. He has arguably done more to promote the movement than any single person. 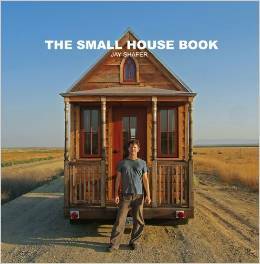 While Jay has a number of books out, The Small House is one of his best. It’s available as both a paperback and a Kindle book, and shatters myths surrounding the housing industry. Ideal for anyone who is contemplating going small but hasn’t yet made the leap, this book offers solid research, and an honest portrayal of what is wrong with not only the housing industry, but by relation our very society. It also covers more practical matters, like why building on a trailer is so important, as well as sequential steps needed to construct your very own tiny house with pictures from Jay. 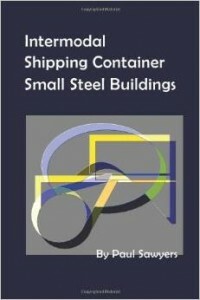 This book is available as a paperback and as a Kindle book, and provides readers with an introduction to the world of shipping container conversion. This book is actually far more interesting than the rather drab cover. Shipping containers are affordable, widely available, and can be converted into tiny homes with surprisingly little effort. It also includes strategies for cutting costs (up to 40% over conventional construction), as well as photographs, plans, diagrams and schematics to help you transform any used shipping container into a tiny house or home addition. 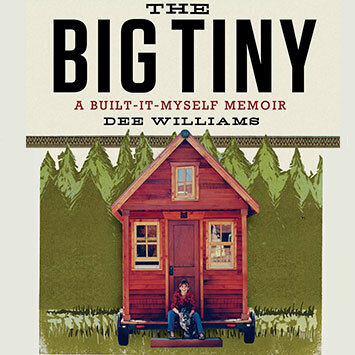 Available in kindle, paperback, hardcover, mp3 cd, and audible format, The Big Tiny is a poignant memoir of how a woman shed the unnecessary trappings of life after a mid-life health scare. She moved into an 84 square foot tiny house that she built with her own hands. The change allowed her more time to spend with her friends and family, while learning more about her true nature. The Big Tiny is a fun read about an inspirational journey sure to touch all who read it. 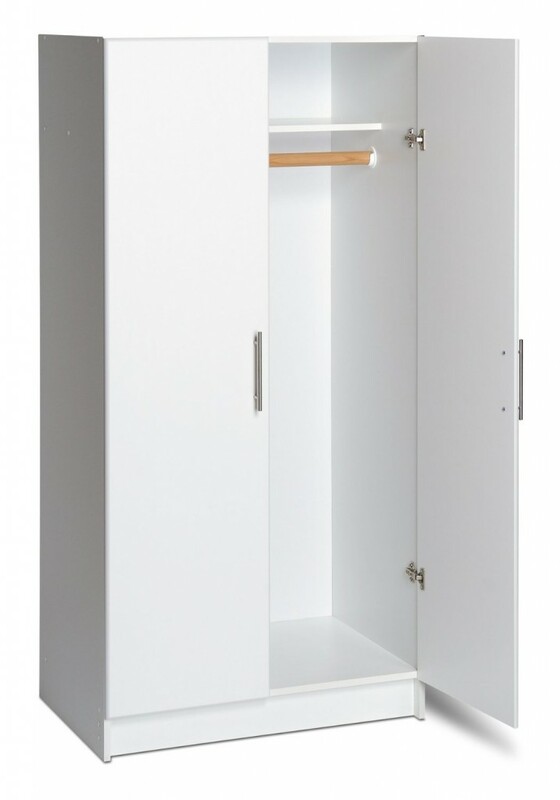 Minimalism is what the tiny house movement is all about. Too many of us have become slaves to stuff. Unfortunately, we have never seen anyone else do it differently. Human nature dictates that we are inherently afraid of the unknown. 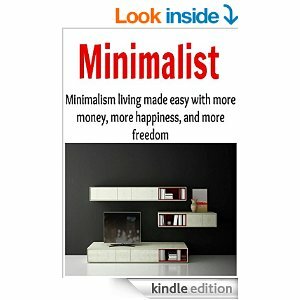 Minimalist is a highly informative book that can make the trail to positive change less scary. When reduce the crap in our lives we tend to learn more about ourselves than we ever thought possible. I encourage you to download this book on your Kindle today. These are the best tiny house books available to inspire you along your journey. Tiny living is likely to benefit you and the Earth. The tips, designs and stories in these books will help you on your way.